Top Shelf Tuesday & Family Bingo @ 6:30 PM! 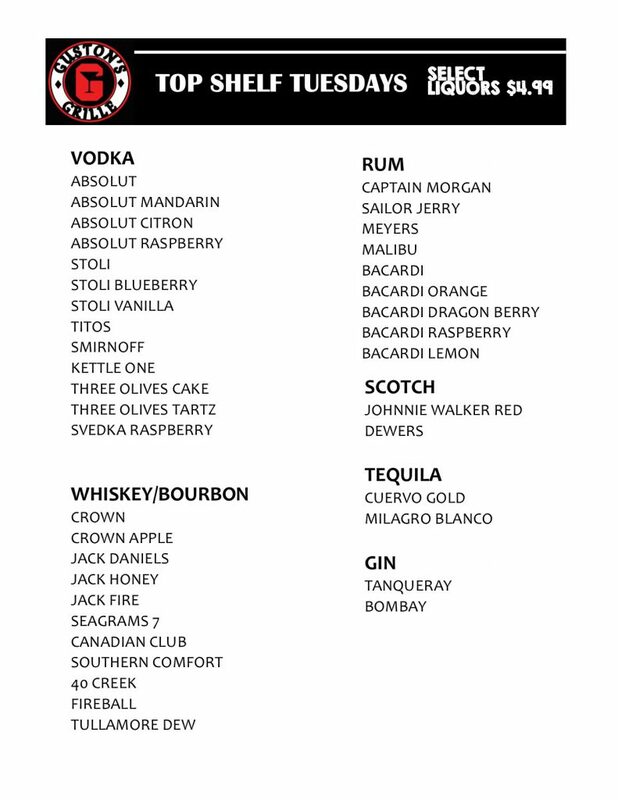 Join us every Tuesday for select top shelf liquors only $4.99! Family Bingo @ 6:30 PM! 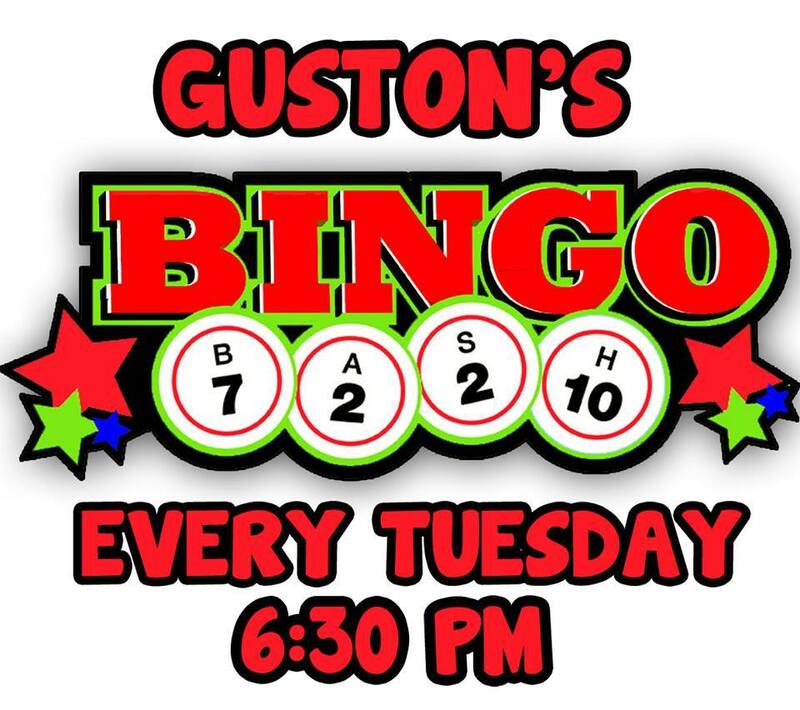 Join us every Tuesday for Family Bingo! Every game wins house cash and it’s free to play!